SVG, also known as Scalable Vector Graphics File, is a two-dimensional vector graphic format created by the World Wide Web Consortium (W3C). Initially, this format was developed as a standard format for displaying vector graphics on the Web. Now, it is mainly used to describe images using a text format that is based on XML. SVG files can be easily viewed most Adobe applications, Microsoft Visio 2010, CorelDRAW Graphics Suite X6, Corel PaintShop Pro X4, Serif DrawPlus X5, Inkscape, CADSoftTools ABViewer and other expensive programs. 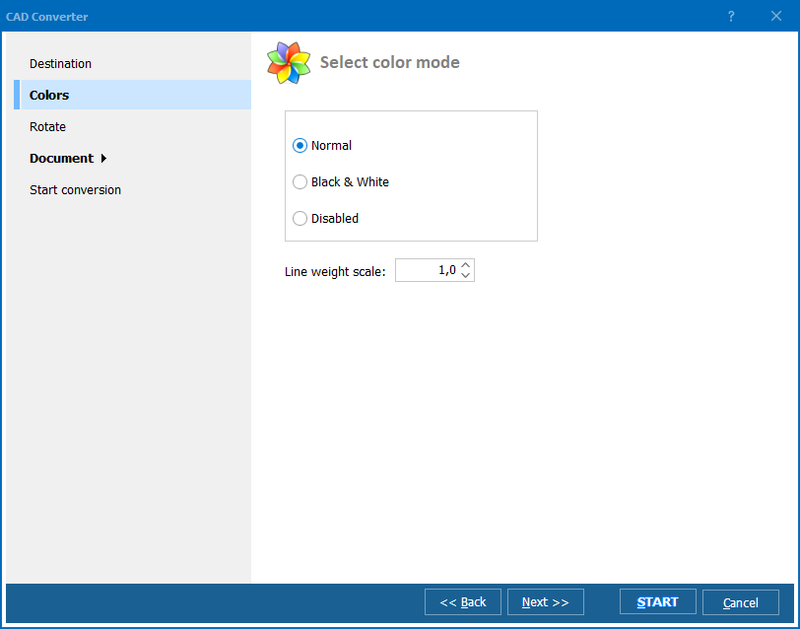 However, if you want to view SVG files with other programs, let's say, ACD Systems Canvas 12, Autodesk AutoCAD 2013, Larson Software Technology VizEx Reader or IrfanView, you should convert SVG to CGM. CGM, just as SVG, is a vector graphics format. This format, however, was designed to support the needs of many graphics applications and was originally used for clip art libraries. Now CGM format is mainly used for CAD drawings. The best way to convert SVG to CGM is batch is to use SVG batch converter. 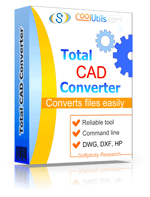 We are happy to introduce Total CAD Converter, a unique tool designed by CoolUtils. With its help, you can export SVG files to CGM and many other formats, including PDF, TIFF, JPEG, BMP, WMF, PNG, DXF, BMP, and HPGL. Select SVG files you want to convert. 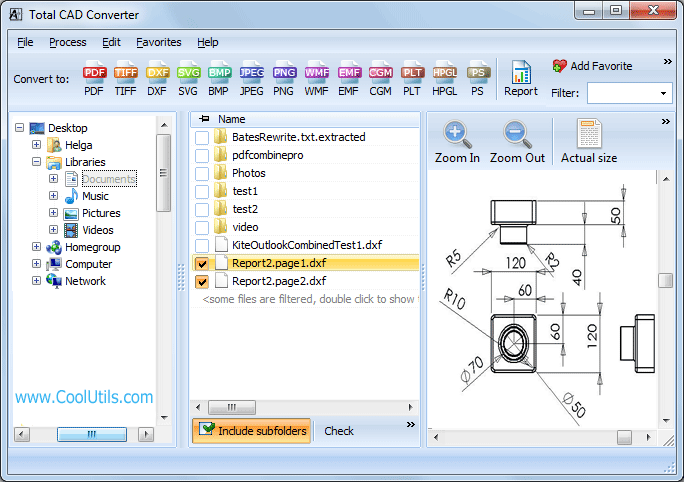 Total CAD Converter automatically creates a list of files available on your computer, so you do not need to upload anything. Set CGM as target format by clicking the "CGM" button on the upper toolbar. Click "Start!" 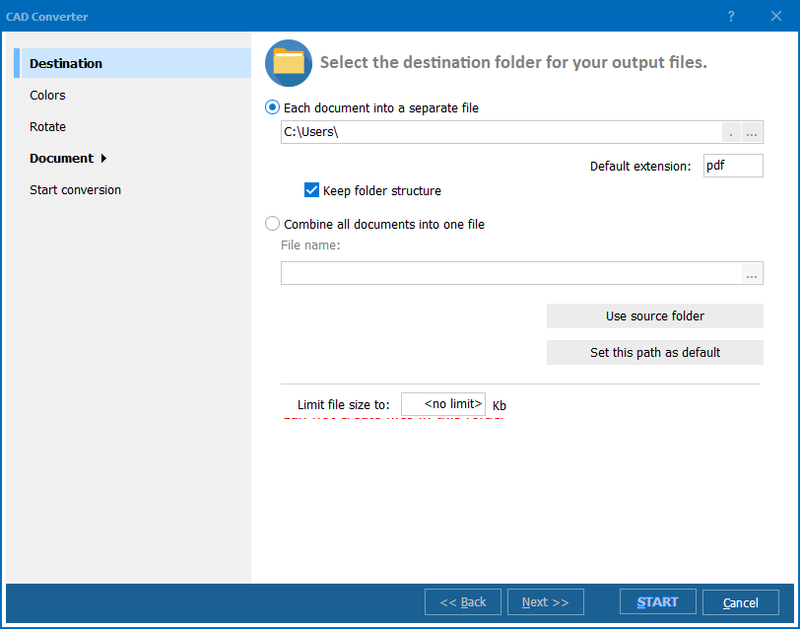 to begin conversion with default settings or adjust color mode, file orientation and destination folder according to your preferences. Click here to download you free 30-day evaluation copy of Total CAD Converter now and see how easy SVG-CGM conversion can be!